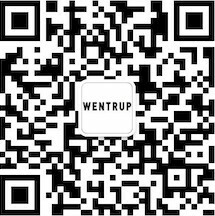 Wentrup | ARS17+ Hello World! The internet and digitalization have radically altered our everyday lives. They have transformed our work, recreation, culture and economy and changed the way we communicate with one another. The internet has become a platform for constructing identities and expressing emotions. And, inevitably, the digital revolution has also influenced the practice of art. ARS17 is a major exhibition of international contemporary art on the theme of digital revolution. The exhibition will showcase artists of the new millennium and offer a fresh approach to contemporary art by also expanding the viewing experience into the online realm. ARS17 is part of the programme for the centenary of Finland’s independence. The exhibition showcases a large number of leading contemporary artists.